For 3-on-3 info, click Food Fight! link on above menu. Sign up using our online system! 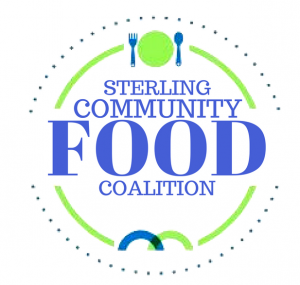 You can also email us at info@sterlingcommunityfoodcoalition.org. Or call our toll-free number, 888-765-7232. Whether by volunteering, giving, referring someone who is insecure in their food supply or making others aware of these opportunities, there are plenty of ways you can make a difference. 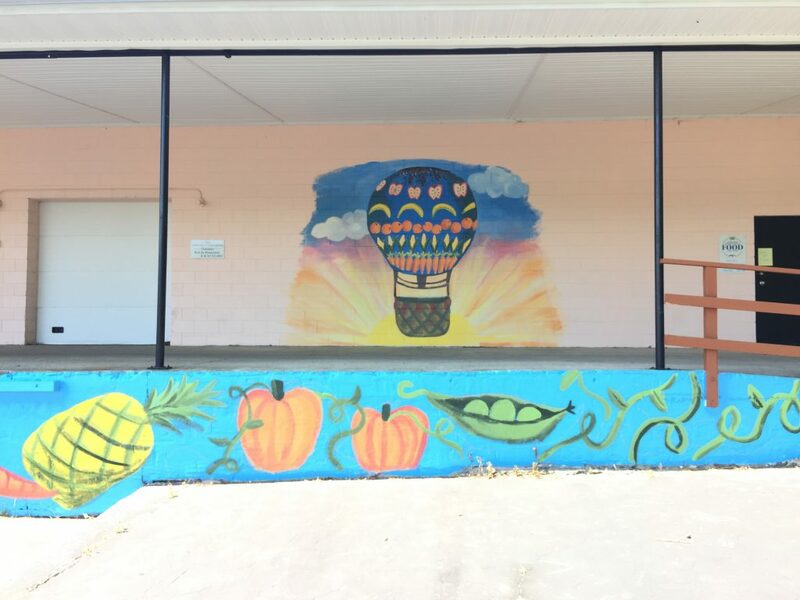 The food pantry is located at 515 Maysville Road. Food Pantry Hours: MON 6-7 pm, TUES 4:30-5:30 pm, THURS 9-10 am & 4:30-5:30 pm. Find us on Facebook for current info. The Mt. Sterling-Montgomery County community now has access to a new food pantry through the efforts of the Sterling Community Food Coalition. 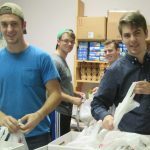 This 501(c)(3) non-profit group has the mission of providing food to people who are insecure in their food supply and to support ongoing efforts by the community to end hunger.